Has a car crash or other traumatic accident knocked out most of your teeth? 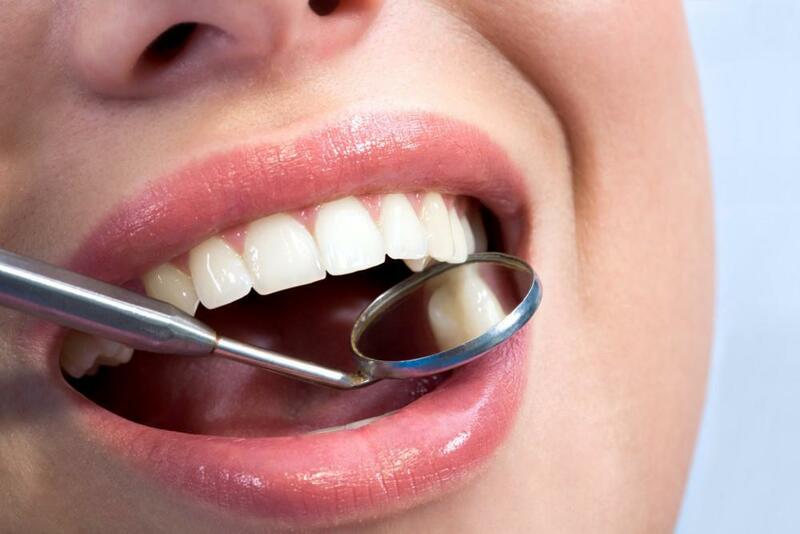 Has your dentist told you that most or all of your teeth will need to be extracted due to advanced periodontal disease? It is distressing to lose multiple teeth. Adding insult to injury, many dentists will likely tell you that you’ll have to wait months to get a new set of teeth. But there’s a better solution. “With All on Six same-day implants, my patients can leave my office with a full smile in just one day,” says Dr. David Blaustein, a cosmetic dentist located in Chelsea. “All on Six implants eliminate the need for extensive surgery, reduces the recovery time, and cuts down on the total number of office visits-all of which contribute to the convenience of this option. Plus, patients enjoy the confidence that comes from a full, healthy smile,” adds Dr. Blaustein. If you’re missing a full arch of teeth (either the lower or upper jaw, or both), then you may have been told that you should get dentures or that you will need a dental implant for each missing tooth. But in fact, there’s no need to resort to uncomfortable, poorly fitting dentures or multiple, extensive surgical procedures. All on Six dental implants is particularly ideal for patients who have previously been told that they aren’t good candidates for implants because they do not have sufficient jawbone mass to anchor the posts. Instead, your dentist will strategically place just six implants along the jaw. Your dentist can tilt the implants at an angle to make the best use of your remaining jawbone mass and to avoid potential damage to the nerve along the lower jaw or the sinus cavity above the upper jaw. Because these same-day implant techniques make good use of the remaining jawbone mass, there’s no need to undergo a bone graft. A bone graft would have required an additional surgery and about 12 to 18 months of additional time to let the bone heal. 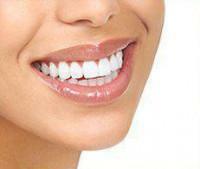 Your dentist will take x-rays and perform an examination to make sure that dental implants are right for you. When you’re ready for the surgery, any lingering damaged or diseased teeth, or parts of teeth will be removed before six titanium posts are inserted into the bone. The dentist then places abutments on the posts and caps them with a temporary set of teeth. 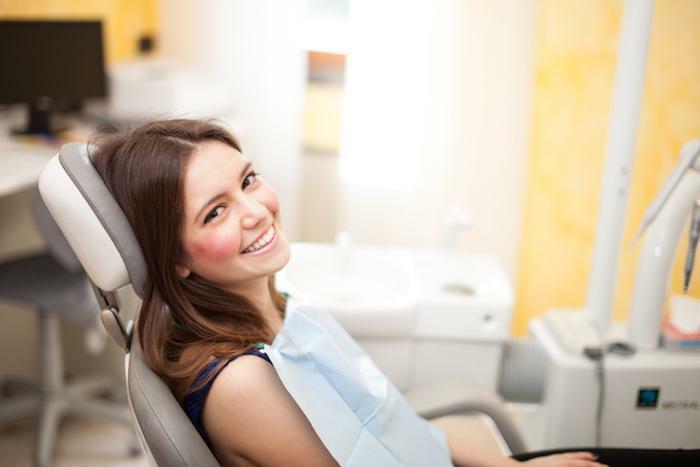 You’ll enjoy your temporary teeth for a few months to allow the bone to fuse to the implants. At this point, you’ll return to the dentist’s office to have your temporary teeth removed and your permanent teeth placed. Dr. David Blaustein of Chelsea Dental Aesthetics is now scheduling consults for All on Six same-day dental implants in his NYC practice. 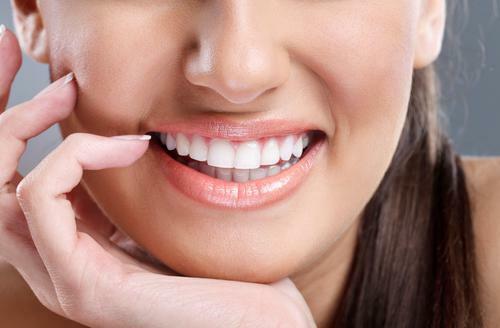 Call our office today at 347.973.7527 and let us know how we can restore function and beauty to your smile. During your one-on-one consultation, we’ll determine if you’re a good candidate for same-day implants, explain the details of the procedure, answer any questions you may have, and discuss the variety of financing and payment options we accept.